Check out this Kathy Ireland White Goose Feather and Down Comforter that drops to $59.99 in all sizes at Bed Bath and Beyond. Plus shipping is free. This is the lowest price we could find by $20, depending on the size. 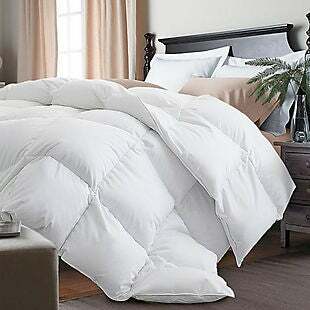 This hypoallergenic comforter is available in sizes twin through king at this price. Sales tax is charged in most states. These six 12-piece comforter sets drop to $59.99 at Bed Bath and Beyond. Plus shipping is free. This is the best price we found by $40. All available sizes are at this price. There are six different designs in multiple colors at this price, including this Cambridge 12-Piece Comforter Set in three colors and the pictured Giselle 12-Piece Reversible Comforter Set in three colors. 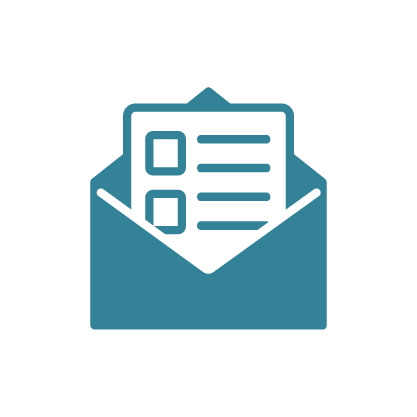 Potentially save an extra 20% if you are already subscribed to their emails (a coupon code would have been emailed to you). Sales tax is charged in most states. These clearance comforter sets are $39.99 in all available sizes at Bed Bath and Beyond. Plus shipping is free as long as you spend over $39. 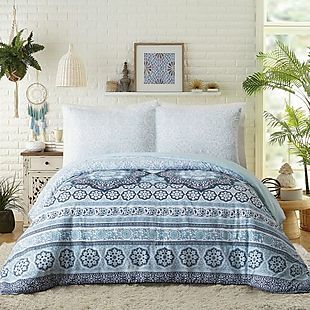 There are over five sets to pick from, including this Ohana 9pc Comforter Set, which drops from $49.99 and is available in full, queen, king, and California king sizes. Also check out the pictured Tamara 9pc Reversible Comforter Set in full, queen, king, and California king sizes at the same price. Potentially save an extra 20% if you are already subscribed to their emails (a coupon code would have been emailed to you). Sales tax is charged in most states. Check out this selection of Jessica Simpson bedding that is 50% off at Bed Bath and Beyond. Shipping is free when you spend $39, otherwise it adds $5.99. Choose from pillows, comforters, and quilt sets. 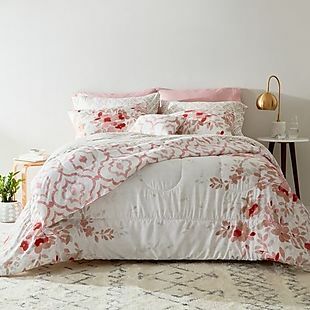 The pictured Jessica Simpson Anahita Comforter Set drops from $99.99 to $49.99 in full/queen and king. This is the best price we found by $20. 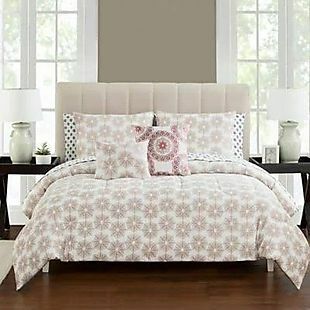 Also this Jessica Simpson Manda Quilt Set drops from $79.99 to $39.99 in full/queen and king. Potentially save an extra 20% if you are already subscribed to their emails (a coupon code would have been emailed to you). Sales tax is charged in most states. With Bed Bath and Beyond's Price Match Guarantee you'll know you're getting the best prices when you shop. Bed Bath and Beyond offers free standard ground shipping on orders over $49. 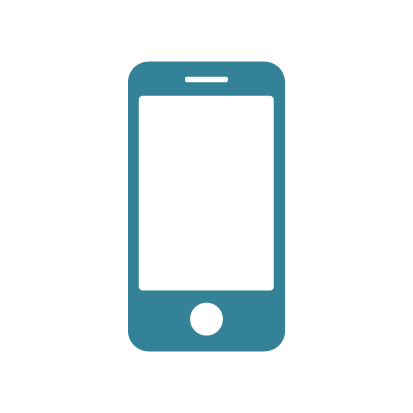 Expedited and express shipping is also available. Bed Bath and Beyond also offers the option to reserve items online and pick them up in-store, free of charge.